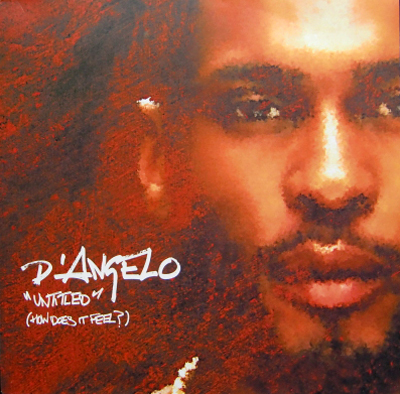 D'Angelo doesn't have the most extensive catalog, but he is one of the most notable artists in Neo-Soul history. His falsetto style is instantly recognizable and his sometimes hard to decipher lyrics makes his music somehow even more appealing. Over the course of three albums, D'Angelo has released a number of singles, some more popular than others. He's also been a part of other singles as well for other artists, but today, the focus is on his music solely. 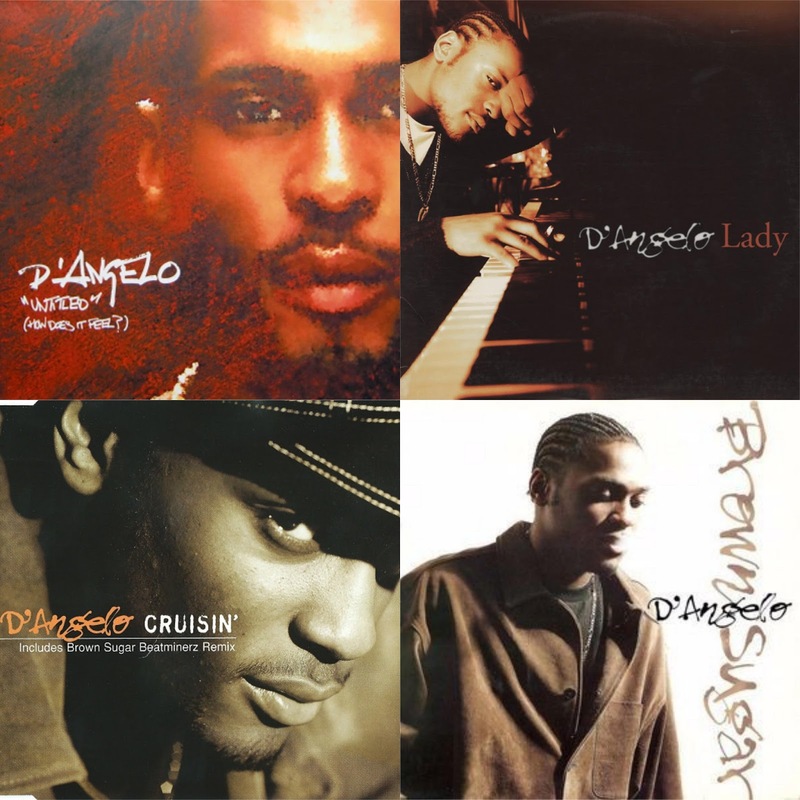 Which D'Angelo single is his greatest? Is it "Lady", the Raphael Saadiq produced classic? Perhaps it is another Raphael Saadiq assisted track "Untitled", which had a controversial video that made the song even more popular? 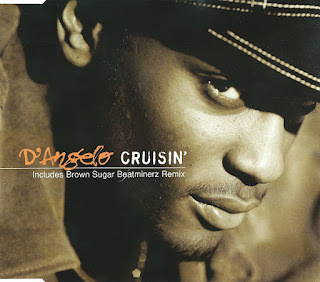 Or could it be "Brown Sugar", his debut single and the title track from his debut album? Read on to find out which of the 7 singles listed takes the no. 1 spot. Let's get into it. -While this single wasn't considered anything too special, this song was actually pretty popular amongst hip hop circles mostly due to the fact that DJ Premier produced it. 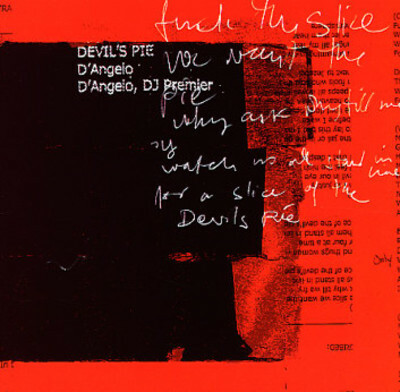 Premo gave D'Angelo a smooth yet boom bap centered beat that allows him to talk about the deadly sins and how desperate we can be just to get a slice of the "devil's pie". Vices, addictions, and many other things could be considered as such, and the way D'Angelo breaks it down is close to perfection. This song was utilized on the Belly soundtrack (and in the movie) before eventually finding another home on his second album Voodoo. This made the list over "Really Love", which was from his most recent album "Black Messiah", but that album was more so an entire listening experience instead of being limited to singles. -Smokey Robinson made a true classic with this original. The way he delivered his vocals provided a smooth and relaxing feel to a song that has some jazzy production behind it. 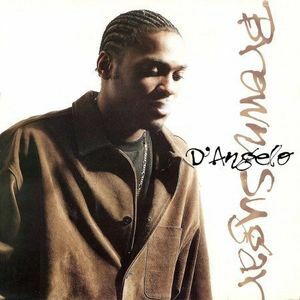 As a result of such a jazzy yet soulfully smooth production, this cover version from D'Angelo is just as special, and actually might be better. Picking between these two versions of the song I honestly left up to preference of course, but I think the fact that D'Angelo's cover of this classic is even mentioned in the same breath as the original says a lot about the quality. This wasn't a mega hit, but it was popular and is still mentioned today as one of the greatest covers of all time. -Many people don't remember that this was actually a single from his album, and while it wasn't that successful on the charts, it was definitely all over the urban radio stations. This was a very soulful jazzy production with an organ providing an extra touch as the song begins. The song is quite possibly the most underrated song in his catalog because it is just as good as every single on this list, and a top tier song period from D'Angelo. -Of all the songs on this list, this is actually my favorite. The live instrumentation, the horns, the smooth flow and the vocals are all perfect here and this is probably the greatest D'Angelo song in his career. It progresses from the opening to the verses to the hook and then the "hold on, be strong" bridge just drives it home. 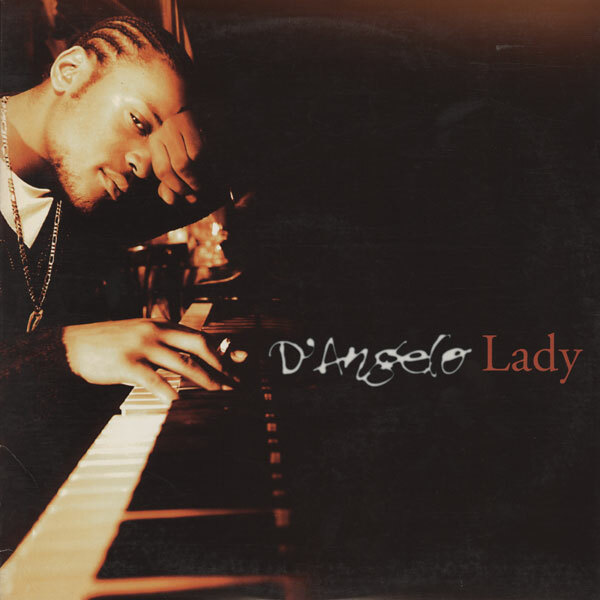 This wasn't a huge single commercially, and I often wonder why it wasn't, because it had the tools to be a Neo-Soul hit, but regardless, this is definitely a legendary D'Angelo song and single. -His initial single that spoke about his love for the brown sugar, which we all know the meaning behind. This was a mellow track that featured the falsetto vocals we would come to know, and it's a smooth introduction to a future legend. The production is a highlight of course, but the hook and the overall vibe are what make this such a strong song. The hook is so simple yet so infectious and that's what made this one of his most popular singles, reaching the top 5 of the R&B charts right out of the gate. -Perhaps his most iconic single, this slow tempo jam is one of the more sensual bedroom anthems of the 2000s and quite possibly the greatest of them all. With assistance from Raphael Saadiq, D'Angelo delivers one of his greatest works, and there was a controversial video to boot. I personally haven't sat through the video, but it has been discussed more than enough times in the music world. Still, this track is amazing, and the fact that it was originally composed as a tribute to Prince elevates it even higher. -There was no other choice. 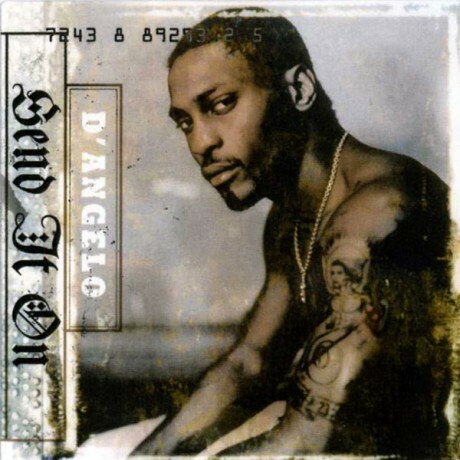 Another Raphael Saadiq assisted track, this is definitely the greatest D'Angelo song ever. I've always said that this song sounds like the perfect Tony! Toni! Tone! record with slightly smoother vocals and I still believe that. The track is extremely infectious and catchy, with bridges and hooks that inspire you to sing along instantly. Of all of his singles, this was the most commercially successful, and it just sounds the best. When ranking D'Angelo's singles, there is no question in my mind that "Lady" is far and away no. 1. It's in a class of own.